Troy was born and raised in Prince George. 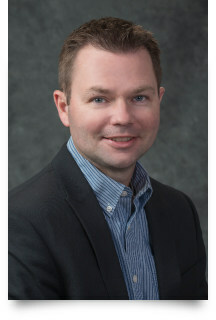 He is a graduate of the University of Victoria’s Bachelor of Commerce program and the University of Saskatchewan’s Bachelor of Law program. Troy has previously managed offices focusing in business development in Prince George, Langley, Victoria and Vancouver for TD Waterhouse. He now practices law with his family at their Prince George based law firm. Murray has been with Community Futures since 2004. His business knowledge and progressive approach has been a great asset to CF-FFG. Sherry has always asked what she can do for her community, not what her community can do for her. 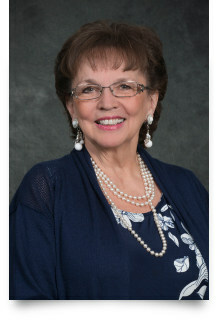 During Sherry’s 17.5 years as the Director of the Prince George Chamber of Commerce and 10 years as Chair and trustee for School District 87, she as also served as a committee chair on the Northern Lights College board, and is a dedicated member of the board of health fighting for equal health services for her community. Whether working as Justice of the Peace or managing a business, Sherry always brings courage of conviction and a genuine belief that she has something to offer to each endeavor. Trent moved to Prince George from Edmonton in 2014 with his wife and two kids and has been with Community Futures since 2016. He is a Chartered Professional Accountant and is a partner with DMC Chartered Professional Accountants Incorporated, with a focus on small and medium sized enterprises. Prior to moving to Prince George, Trent’s work experience includes working internationally with large public companies as well as working in industry for a western Canadian insurance company. 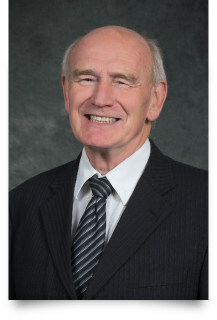 Dave Forshaw has been a resident of Mackenzie since 1972, and has served as a District Municipal Councilor as well as past president of the Northern Interior Mining Group, representing the mining service companies of our region. Dave is a long time prospector of the mining industry in BC, and in particular the Northern Central region. 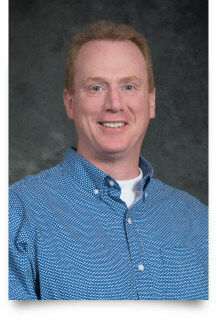 Dave joined the CF-FFG Board as a Director in the spring of 2010. Rebecca moved to Prince George in 2008 after a rather nomadic upbringing and youth – she’s lived in communities around BC as well as in New Zealand. 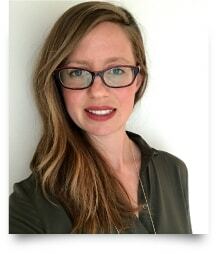 She has a BA in Communications and a Certificate in Community Economic Development from Simon Fraser University, and is the Programs Planner for the School of Trades & Technologies at CNC. Rebecca is passionate about education, supporting the local economy, and citizen engagement. She also has mischievous twin boys who continuously challenge everything she thinks she knows. Planning for the Board's succession is an ongoing activity. Click below to download more information about our recruitment process.